Just wanted to pop in and say that you can do this! 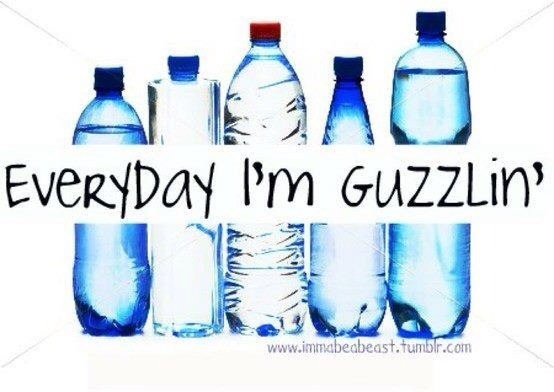 stick with it and I have to agree that hydration is key, have you tried green tea? I drink a gallon per day... has been that way since about 2008 and then 1/2 to perhaps another gallon of H2O on top of that. for your scale, maybe get a peice of wood to lay on the floor then place your scale on that? I dunno.